Azadi Lyrics have been written by DIVINE and Dub Sharma. 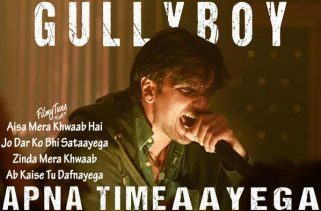 The Singers and music composers of this latest Bollywood video song are DIVINE and Dub Sharma. 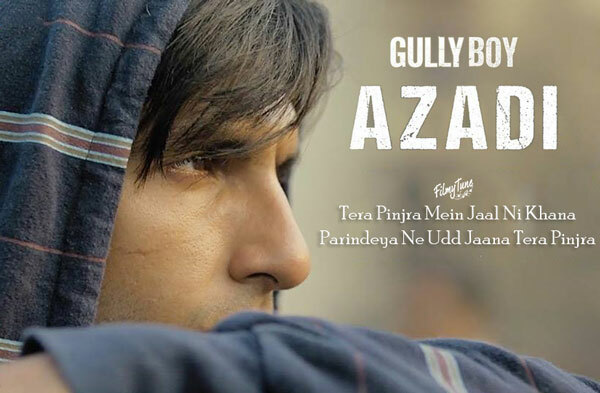 Azadi Song from the Upcoming Bollywood movie Gully Boy is starring Ranveer Singh, Alia Bhatt, Kalki Koechlin, Siddhant Chaturvedi and Vijay Verma. 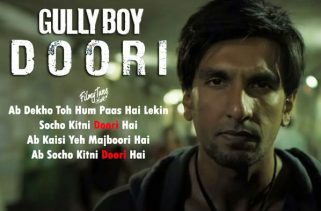 Zoya Akhtar is the director of this latest Bollywood film. The Movie is set to release on 14th February 2019.